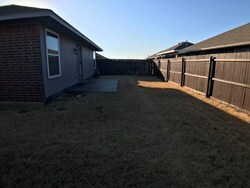 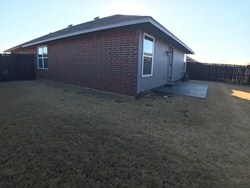 Perfect 3 bed, 2 bath, 2 car home!! 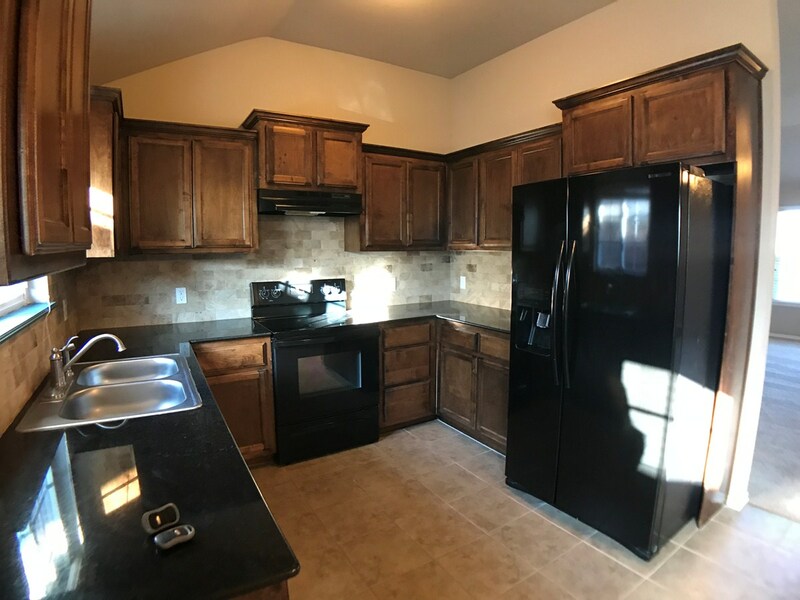 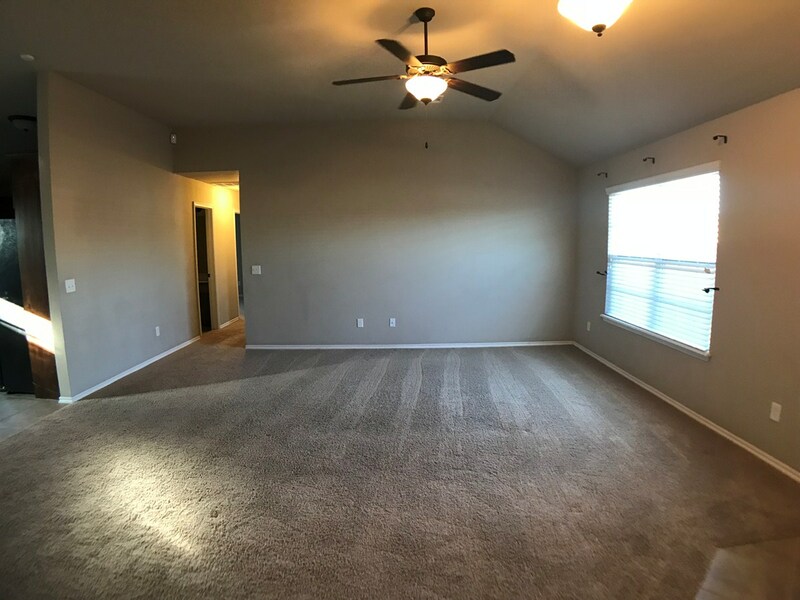 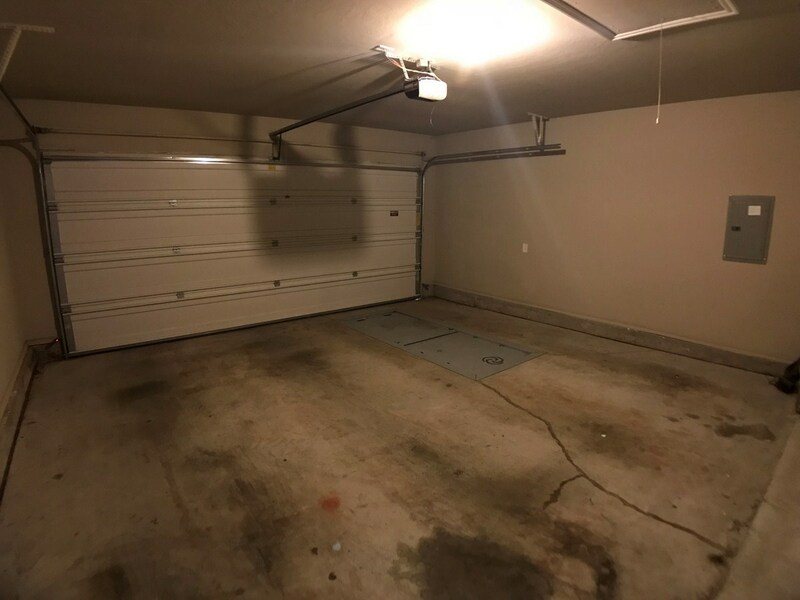 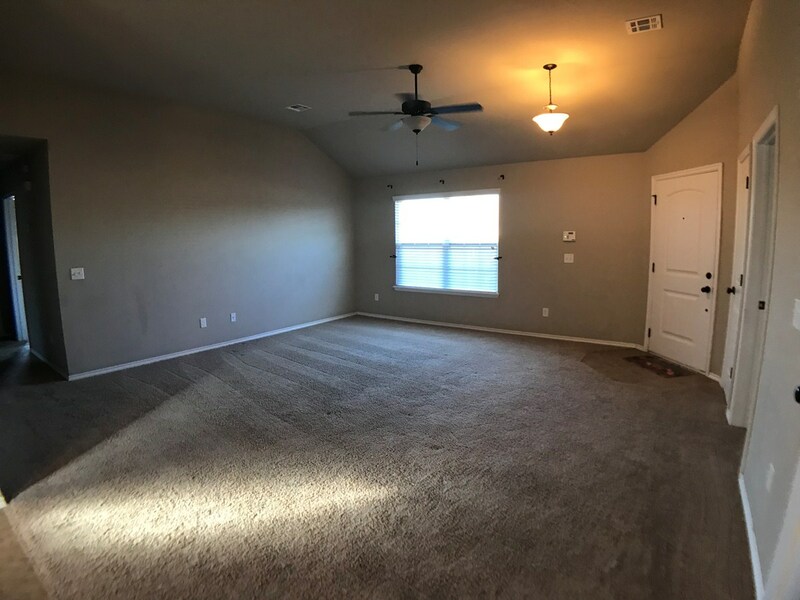 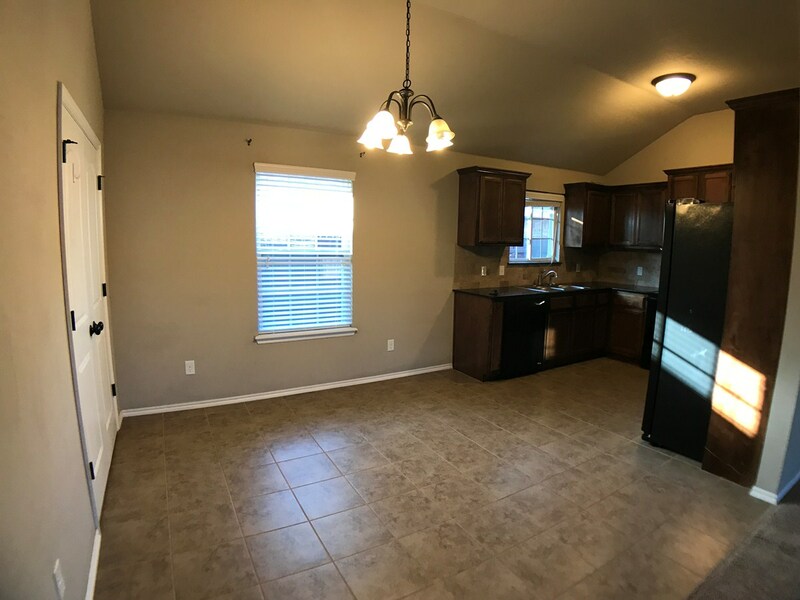 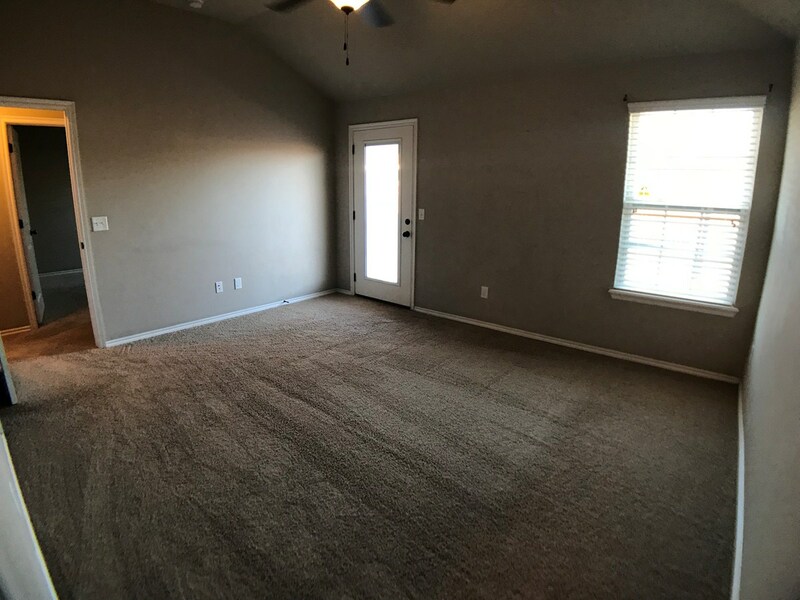 Features include granite countertops, travertine backsplash, smooth top electric range, large pantry, inside utility, high ceilings, and STORM SHELTER!! No wasted space, large rooms! Nice storage! 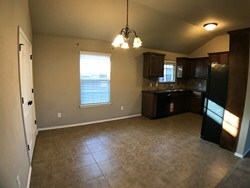 Open living, kitchen, and dining space. 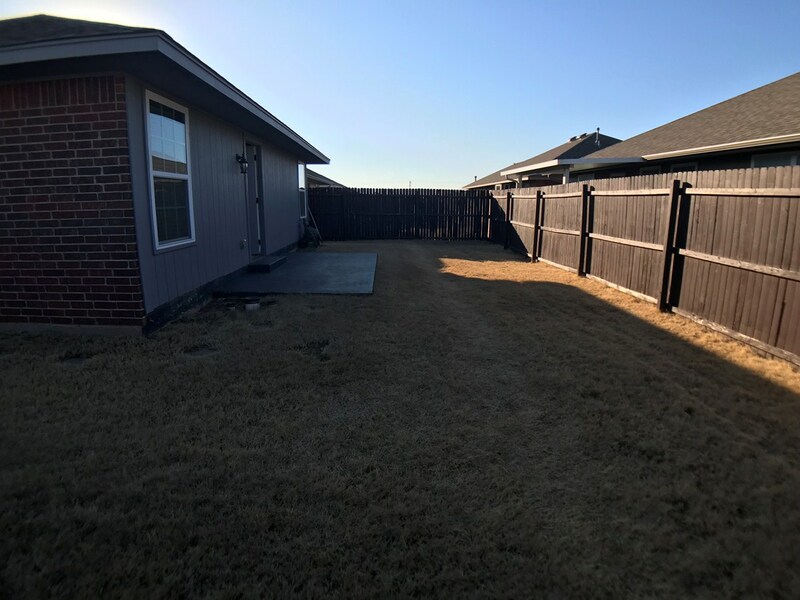 Wireless security alarm. 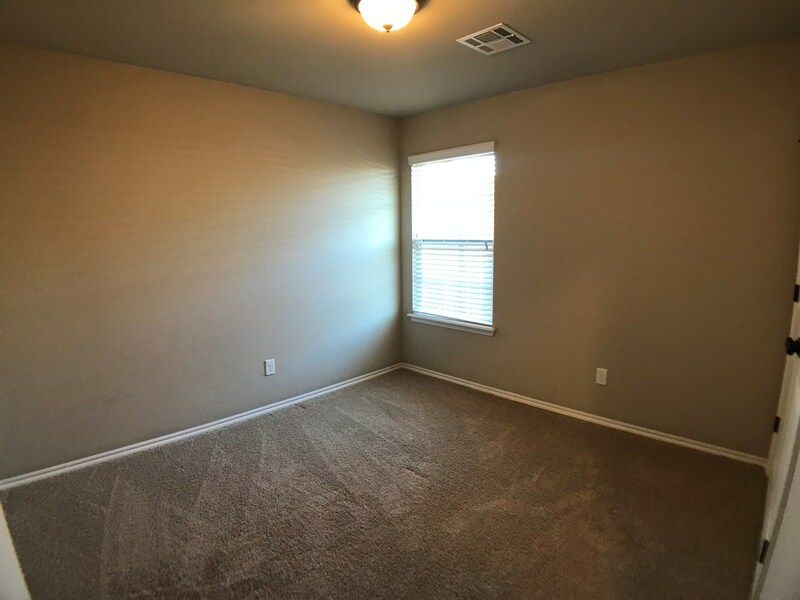 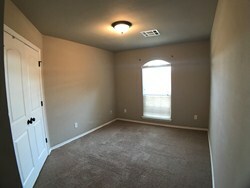 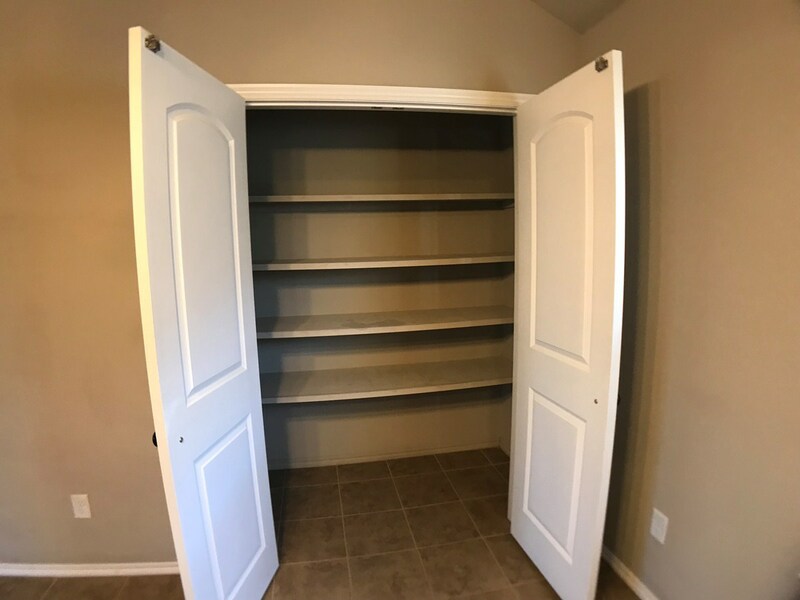 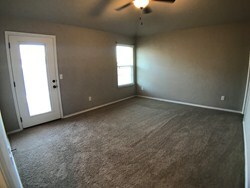 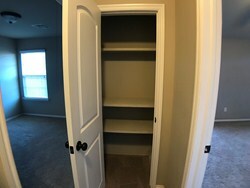 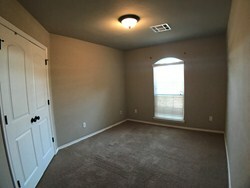 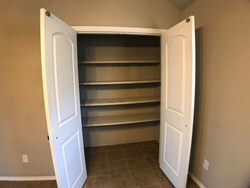 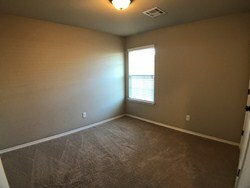 Master has door to back patio and walk-in closet. 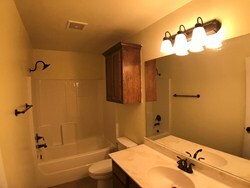 Rain shower head!! 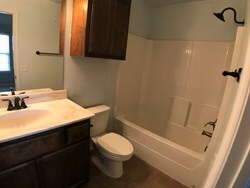 This is better than new with upgrades added and very well maintained! Must see! 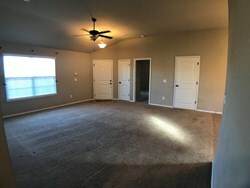 Please contact me about 2425 NW 198th St.